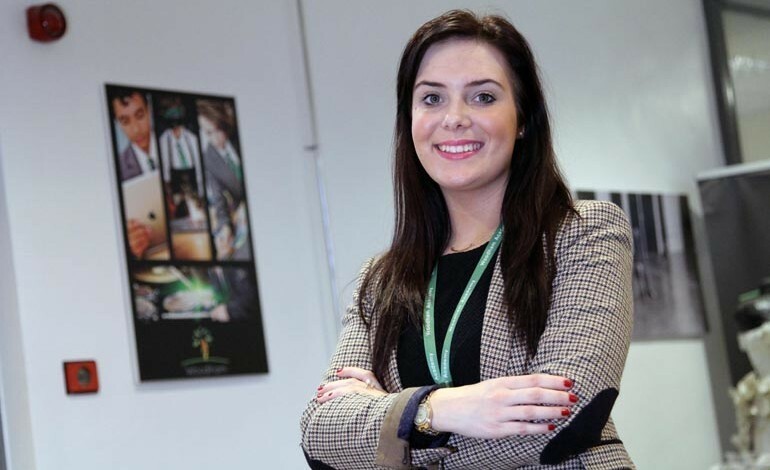 Newtonian Gemma Porter has taken up a new marketing role with Woodham Academy. The 26-year-old has been taken on as media and marketing officer – a new position created by the school. Previously events organiser at housing provider livin, Gemma graduated from Newcastle Business School with a marketing degree in 2011. A former Greenfield School pupil who lives in Aycliffe with her partner Gareth and their one-year-old daughter Pippa, she also sits on the board of the Great Aycliffe and Middridge Partnership (GAMP), helping to designate funding for a variety of projects and activities. 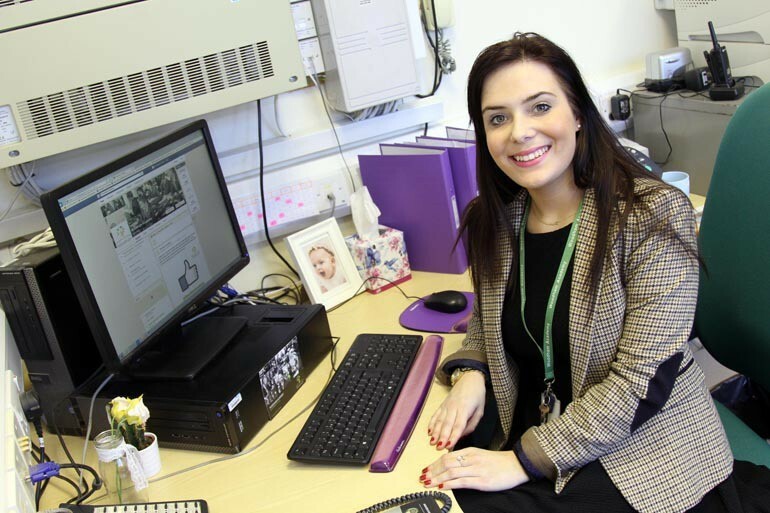 “I’ve grown up in Newton Aycliffe and have an invested interest in the town, not only from the school’s perspective but also as a resident,” said Gemma, who created her own business, the Doll’s House Fashion Emporium, while on maternity leave two years ago. 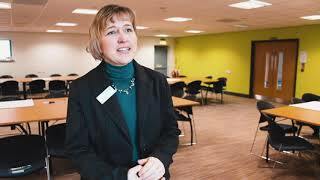 “Woodham Academy has great vision and ambition and it is an exciting role for the school. “I’m looking forward to working on some new initiatives and events as well as introducing fresh communication channels for parents and students. Woodham is an ambitious school which recognises that media and marketing is an important part of any organisation. They regularly issue press releases, are active on social media and in the past have produced interactive prospectuses, incorporating films into publications which play movies using a Smartphone App. Deputy head Danny Morgans said: “We want to showcase what we have to offer at Woodham; the fantastic facilities and quality of teaching are just some of those things. Woodham Academy is on Facebook and Twitter where news from the school is being updated regularly.